For most of the entrepreneurs, marketing through social media has become the next big thing. They consider it as the most powerful thing to hit the target audience. It helps to keep your brand in the limelight. 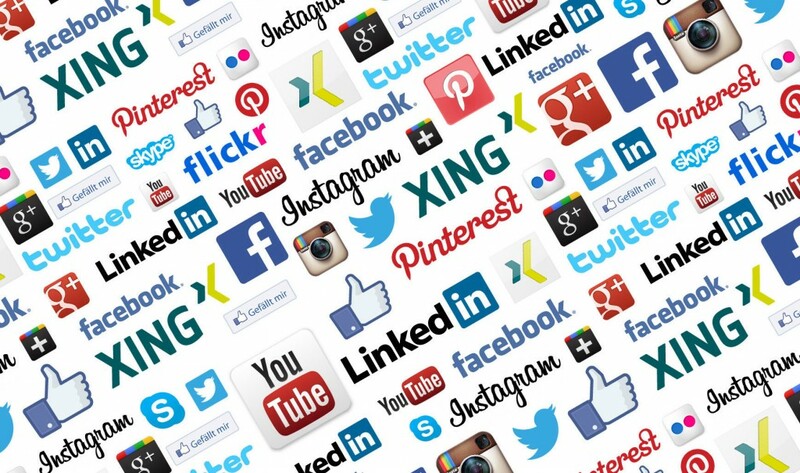 People were not aware of the benefits that social media can bring to their business in the initial phase, but with the explosion that social media has caused in the last few years, there won’t be a single marketing expert that will not suggest social media as a platform to promote your brand. Cost reduction: Social media network is the most reasonable to help your brand come in the limelight and hit the target audience. What does it cost just to tweet, pin your product on Pinterest or just post on Facebook about the discounts that you can offer. So that accounts for absolutely no additional cost. It only asks for your valuable time. If you are low on budget, these platforms offer you with the latest and affordable means to promote your brand that you can apply to promote to the target audience. Twitter and LinkedIn can help you the most in making your product rank reach heights as they have the highest targeting parameters. Impacts your search results: If you want your website to rank high the only way you can help yourself is by publishing the most engaging content. By doing this, you can make your website appear high on the search engine page. When you share your content on the social media, you may let many people visit your website if they find it engaging and worth reading. Google and Bing consider these social signals when they come on ranking the website on the search engine page. Better service: If you want to have a conversation with your target audience, social media is the right platform for you. On social networking sites, you can comment, ask questions about the brand and show your concern for the same. Customers who use these social media platforms can directly communicate giving it a one on one discussion. You can answer them publicly that lets your customer know about the quality that your customer service can offer. Experts say customers who receive a quick response to their queries are more likely to recommend your brand to the other people. Adds value to your competitive attitude: The most important advantage of using social media as the platform to promote your brand is you have the ability to stand beside your competitor in a very decent way. It can create a personality of yours in front of the audience. It helps you connect with the business partners and build connections. Associates with other business: If you can directly connect with the audience, social media can even help you in communicating directly with the business owners. Social media lets you have a conversation with the people who are on social media that may not have been accessible geographically.